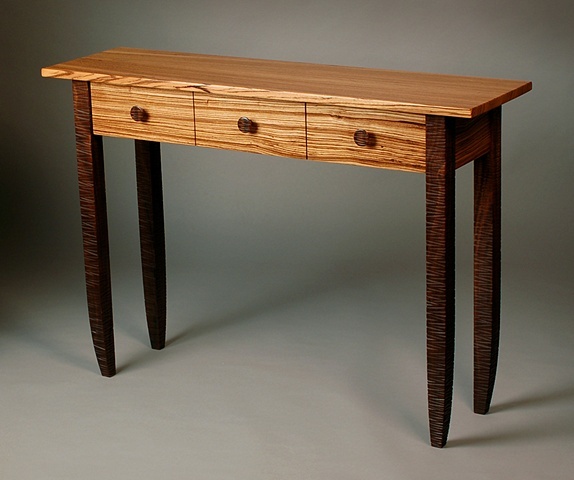 - Walnut legs feature hand carved textural effect. - This piece is made to order. Dimensions customizable.